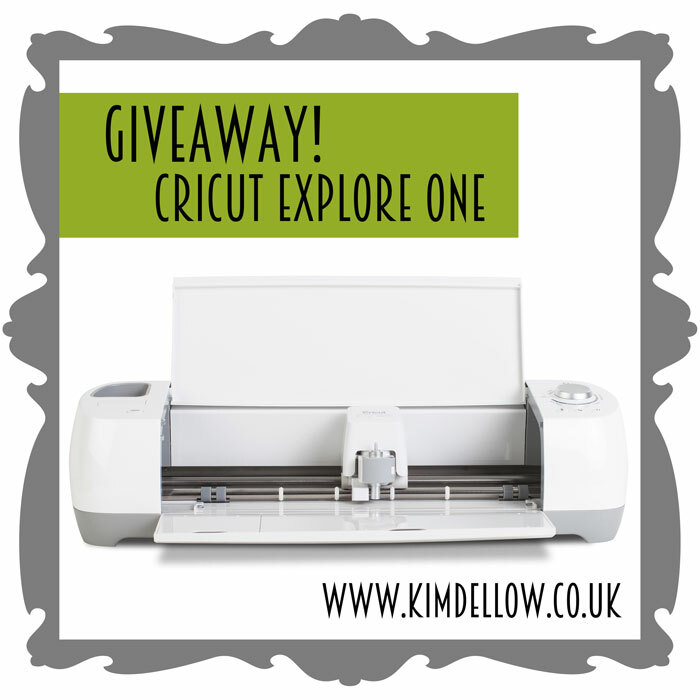 Thanks to the lovely folks at Cricut I have a brand new Cricut Explore One to giveaway to one of my readers. 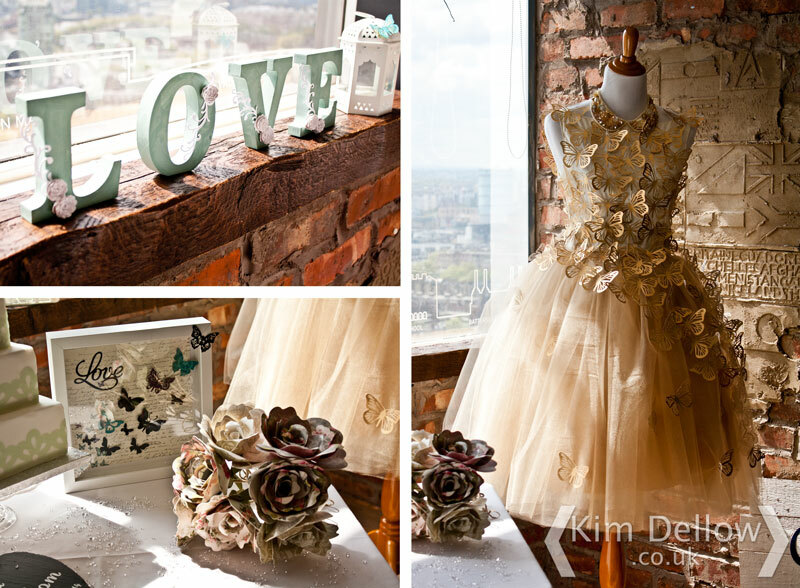 So if you fancy a chance of winning a fabulous new cutting machine then read on. 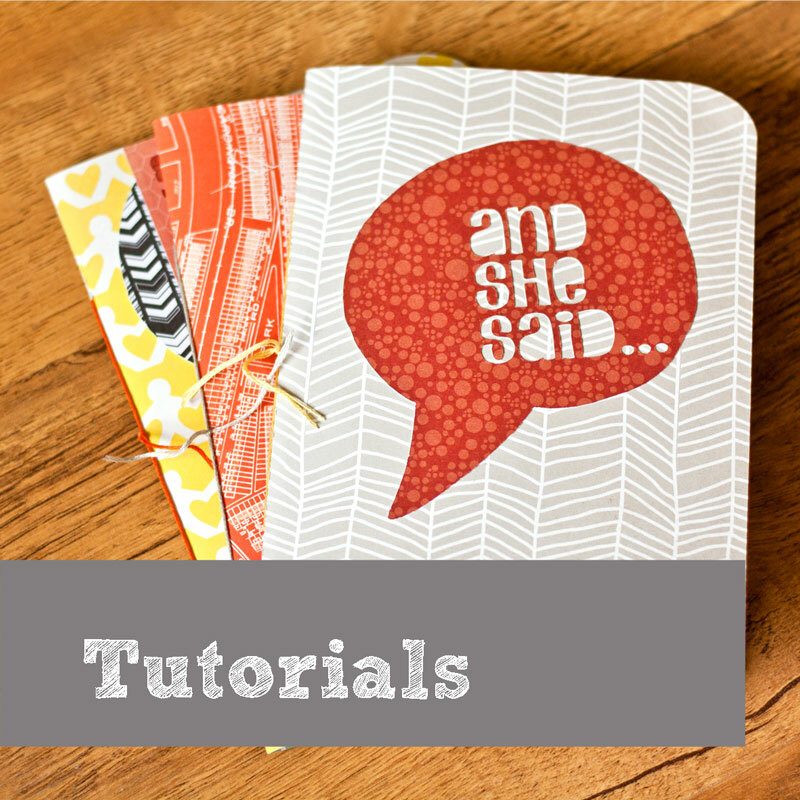 (Just so that you know I do use affiliate links and there are some in this blog post). 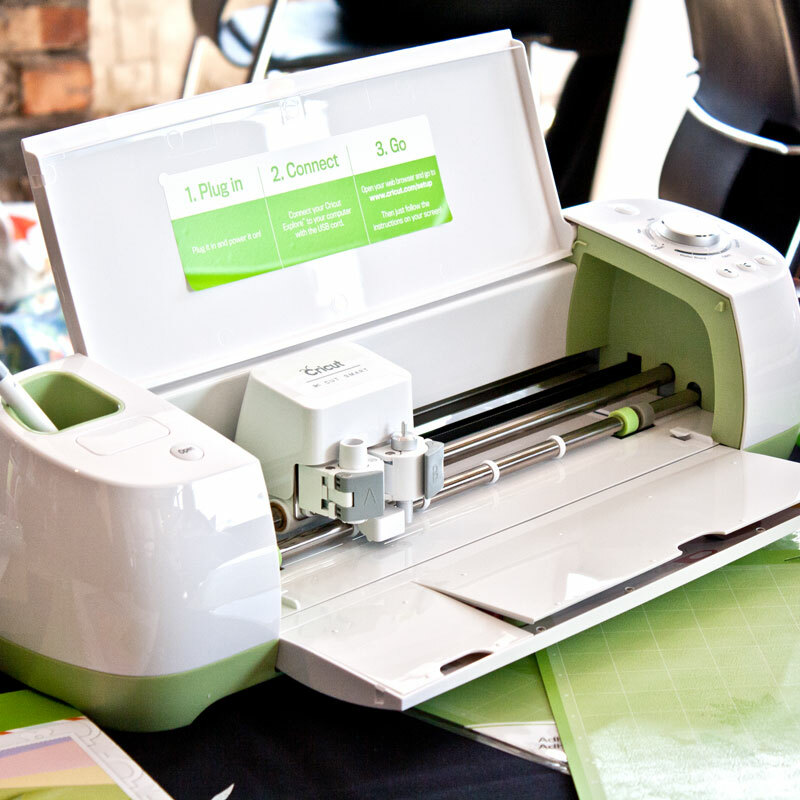 As a lovely Christmas surprise there is a Cricut Explore One electronic cutting machine (RRP £199) up for grabs. I think you might even get it in time for Christmas although I can’t promise you that, however, if you did win it you would know that it was on its way wouldn’t you? How fab would that be? 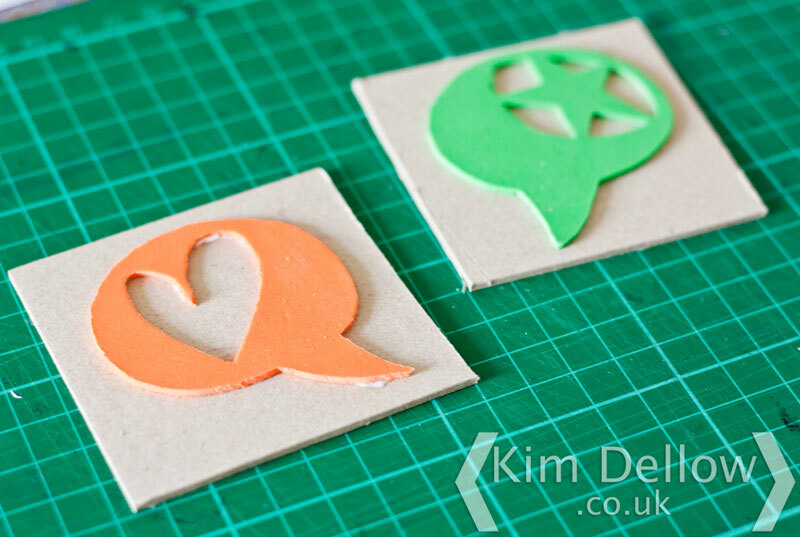 The Cricut Explore range are fabulous cutting machines I have a Cricut Explore and a Cricut Explore Air. 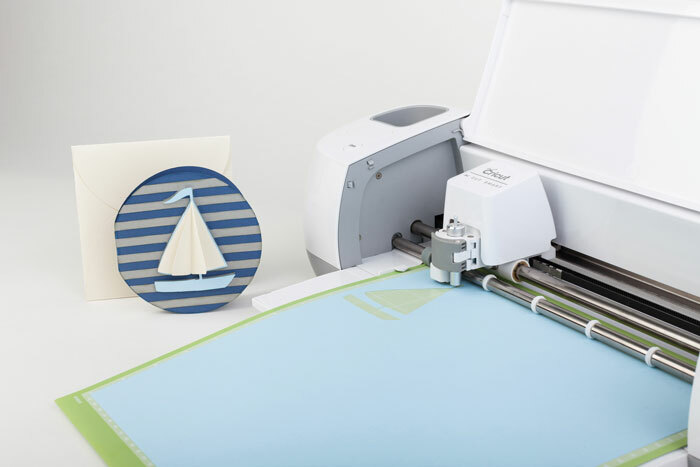 The Cricut Explore One features the same Cut Smart technology as the other machines in the Explore range which means you can cut lots of different materials. 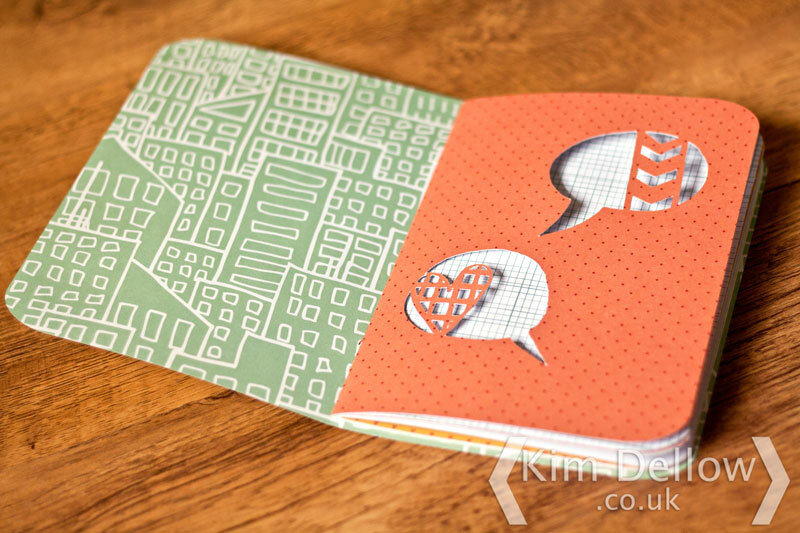 It uses the Design Space software which gives you access to some free cutting designs as well as some designs you can buy (from 79p per image or annual subscription from £74.99). 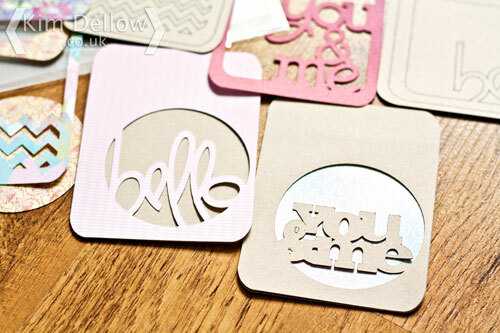 The Cricut Explore One gives you access to 25+ free Make It Now. 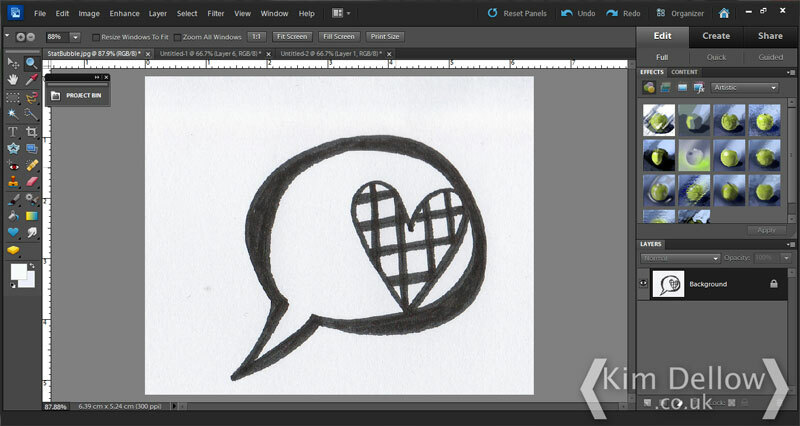 But the biggest thing about the software is it lets you upload your own pictures and turn them into cutting files which is super cool, you can also use other cutting files such as SVGs, also super cool! 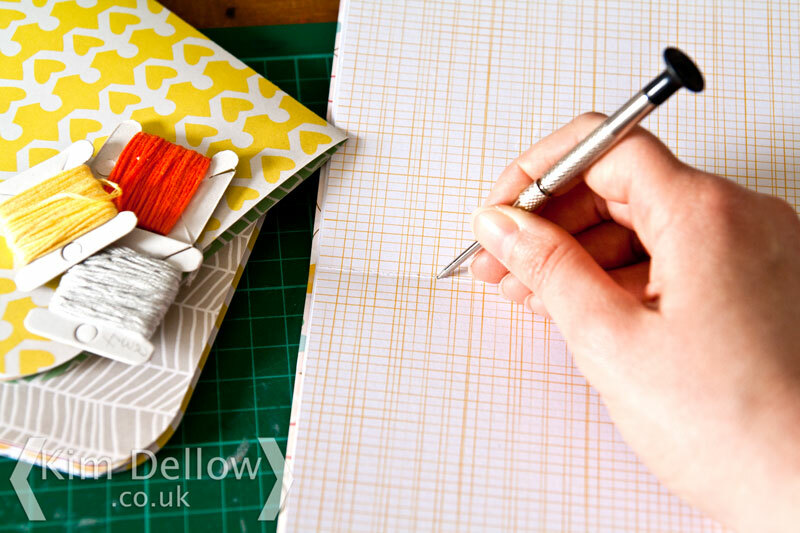 The major difference with the Cricut Explore One that I can see is that it only has the one blade arm so to write with it will be two steps and you will need to get the Pen Adaptor (priced at £8.99). 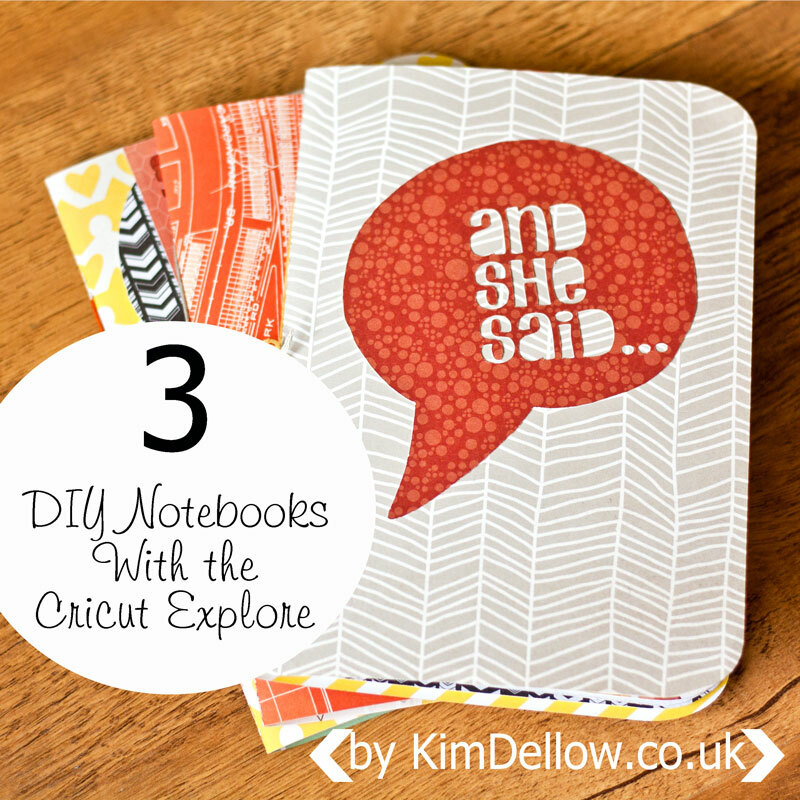 You can find projects and more inspiration on the Cricut Explore range here on my blog. 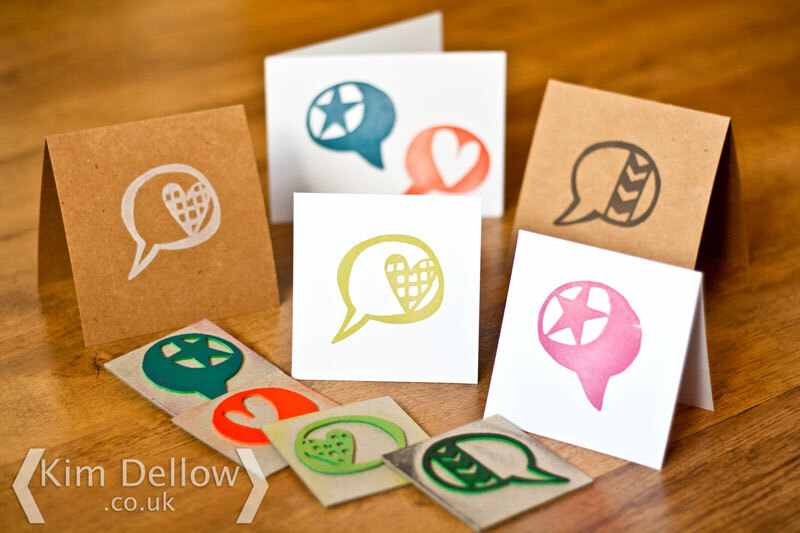 To enter the giveaway visit the Cricut UK Website, pick a favourite design and leave a comment on this blog post saying what it is then log the entry in Rafflecopter. 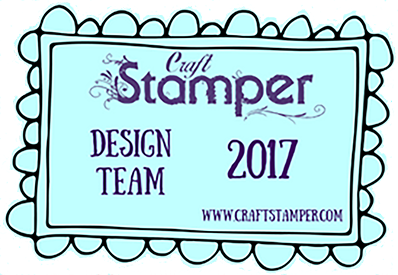 You can get further entries by tweeting about the giveaway and visiting Cricut UK on facebook and logging them in Rafflecopter. 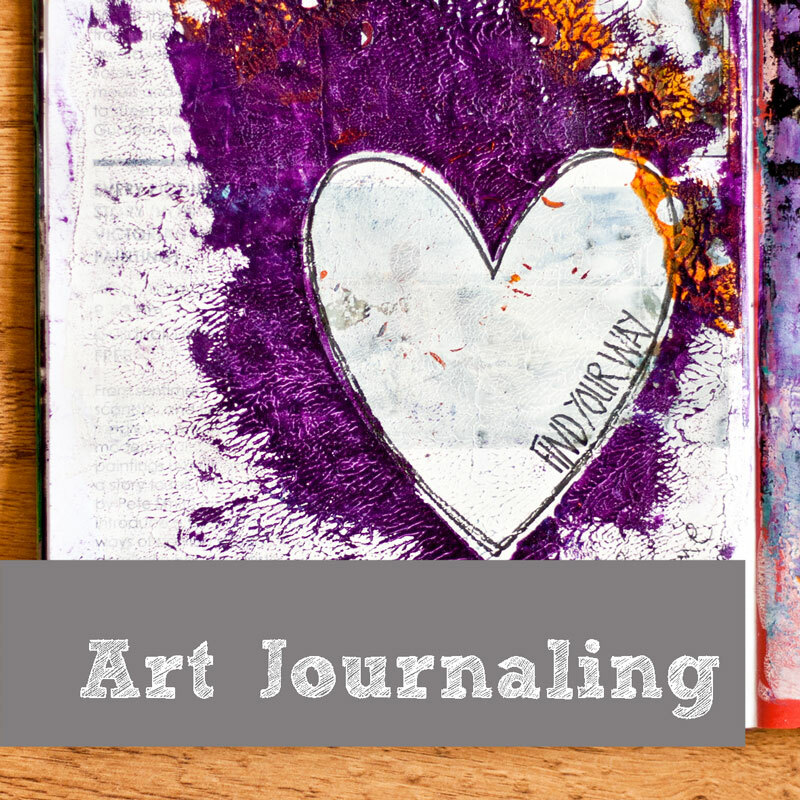 The giveaway is open until Midnight (GMT) 6th December 2015. UK Residents only please. 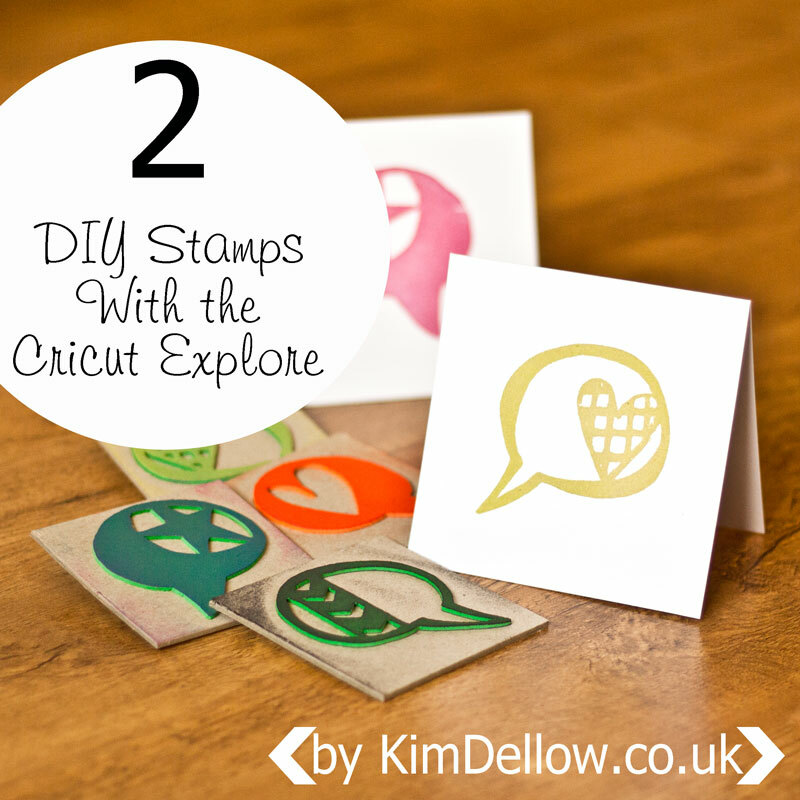 To enter visit the Cricut website and leave a comment on this post. Entrants must use the Rafflecopter widget above to log their entry. 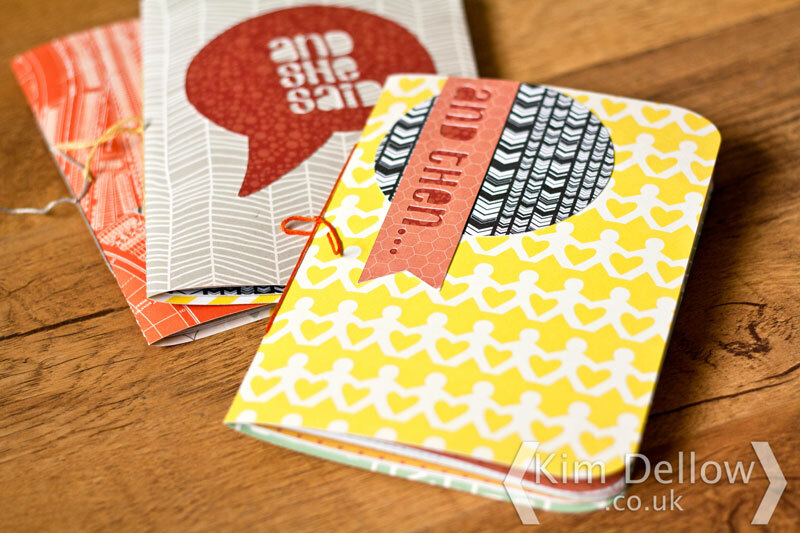 Giveaway closes at Midnight (GMT) 6th December 2015. Entrants can gain further entries via Rafflecopter to increase their chances but this is optional. 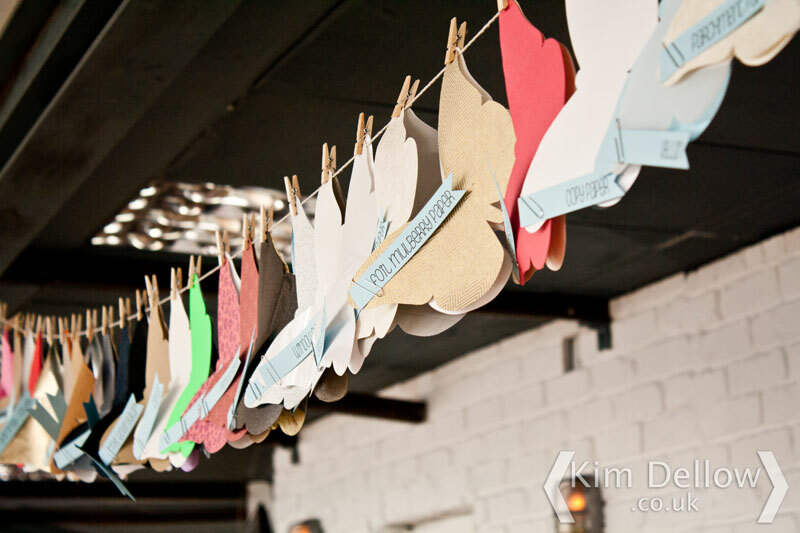 One winner will receive a Cricut Explore One. 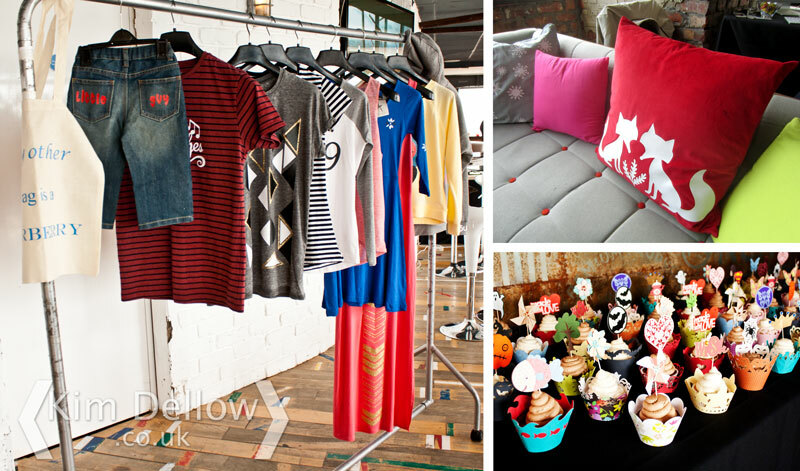 The Winner will be contacted by e-mail, if they do not reply within 28 days another winner may be chosen. 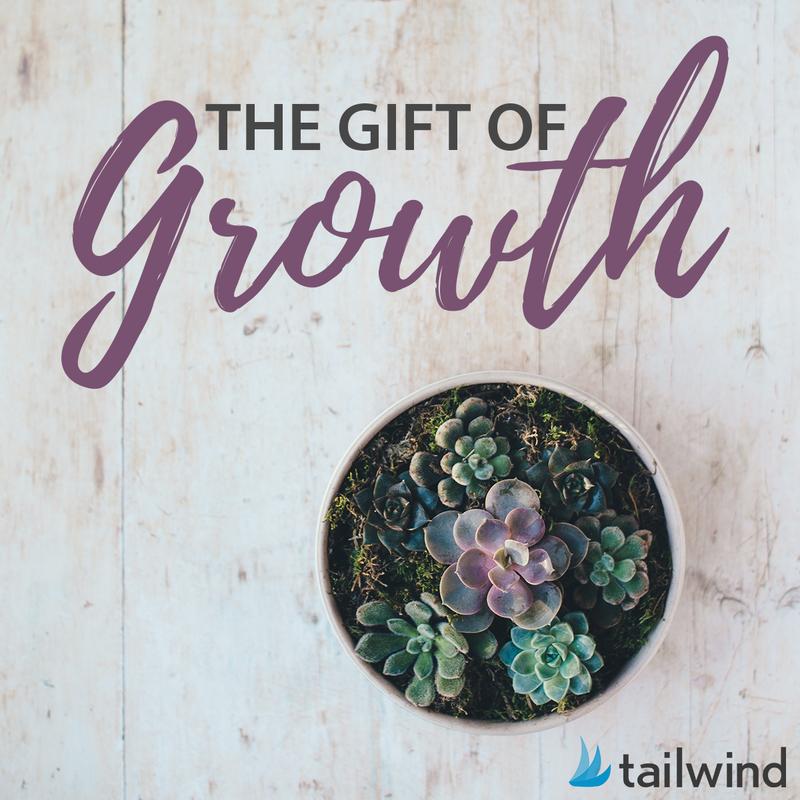 By submitting an entry through Rafflecopter, all entrants are acknowledging and accepting the terms and conditions for the giveaway. 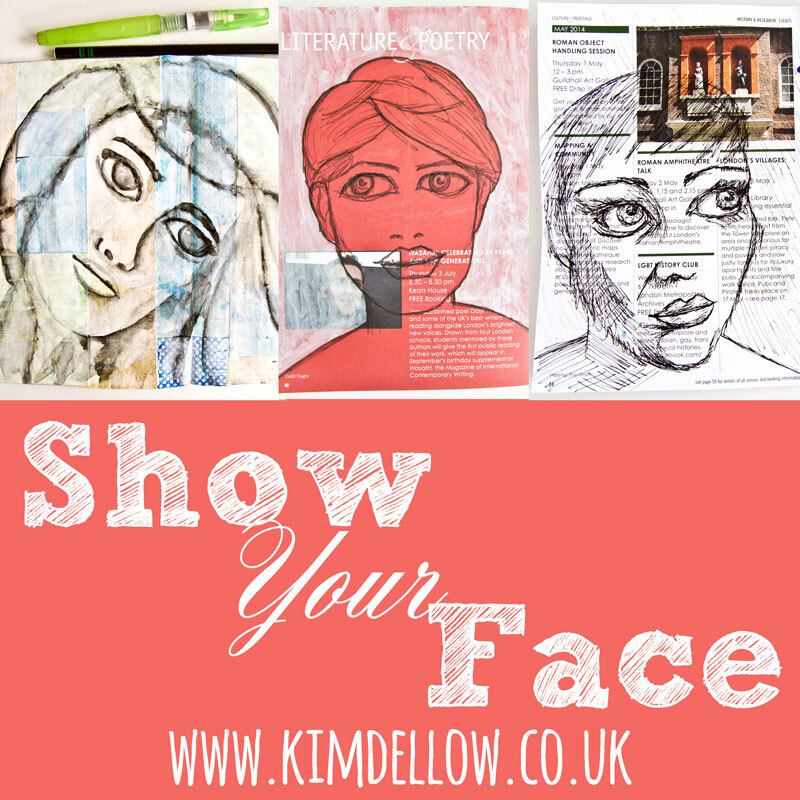 Only open to UK residents. So go, spread the news about the giveaway and GOOD LUCK! Time for a technology update! 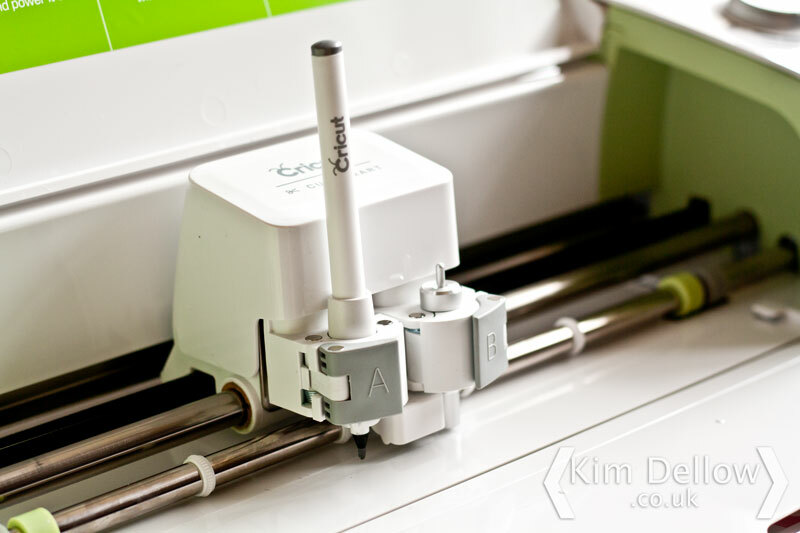 Recently I was sent the latest model of the Cricut Explore – the Cricut Explore Air (BIG thank you Cricut!). 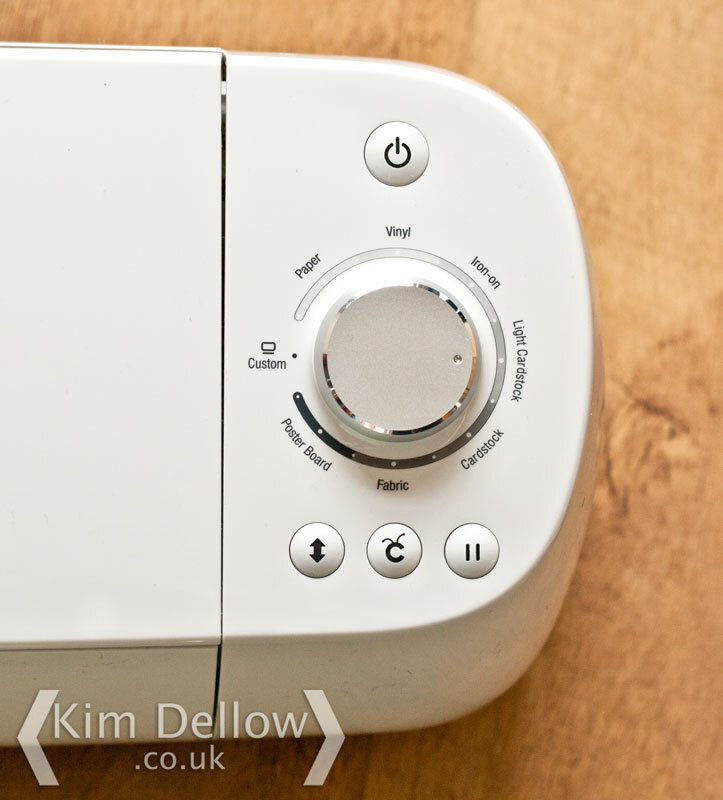 I was hoping to have a full review post about the machine with some new makes but technical issues and time constraints threw a spanner in the works. 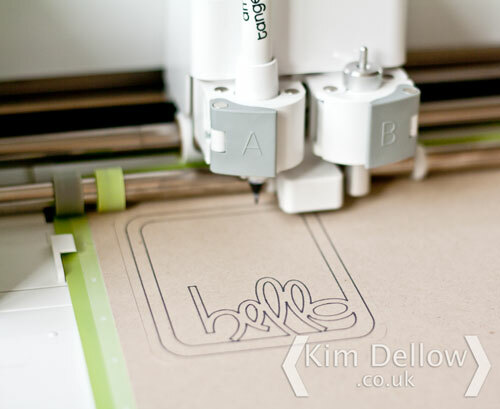 So here is an intro to the new machine with some links to projects you can do with your new machine and some help if you are having problems with setting up your Cricut Explore Air. 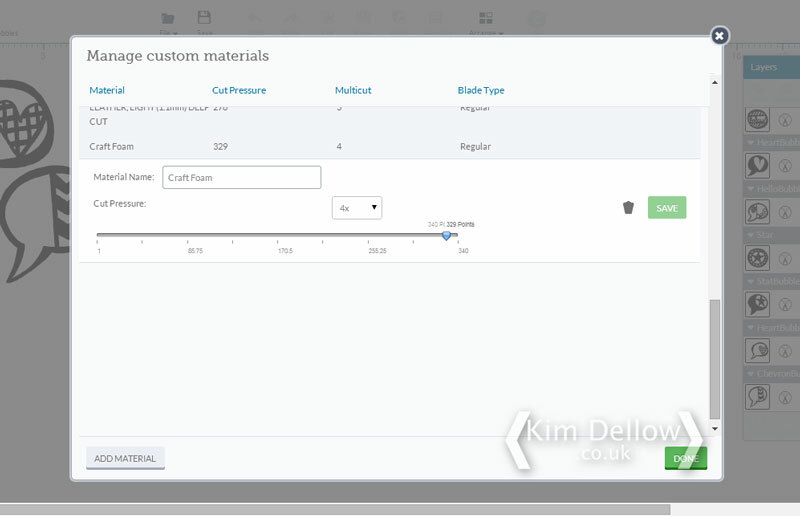 I also have some pointers if you are having difficulty with the Cricut Design Space plugin on Chrome, so read on and bookmark this page for future reference! If you need a full review of the Cricut Explore machine then check out this Cricut Explore Review blog post from last year. 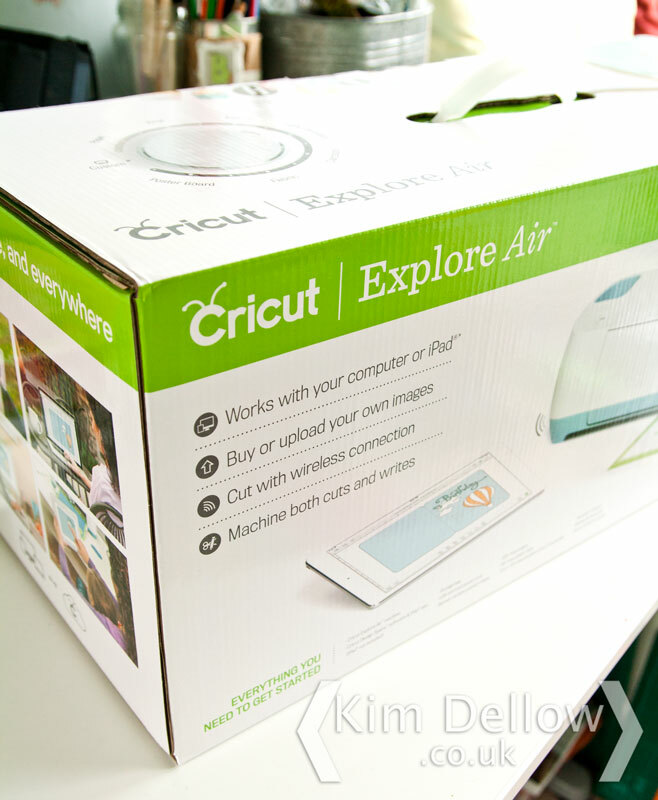 The Cricut Explore Air differs from the the original Cricut Explore in that it now includes bluetooth in the machine itself so you are able to cut remotely/ wirelessly from your PC or from an iPad with the Cricut App. Yeah, no Android app at the moment – us Android folks are always the last to get the apps developed by the US craft companies *sigh*! If you have the Cricut Explore and you want to go remote/wireless than get yourself the Cricut Explore Wireless Bluetooth Adaptor for your Cricut Explore. I don’t think there is much else different between the new Air and the original Explore. 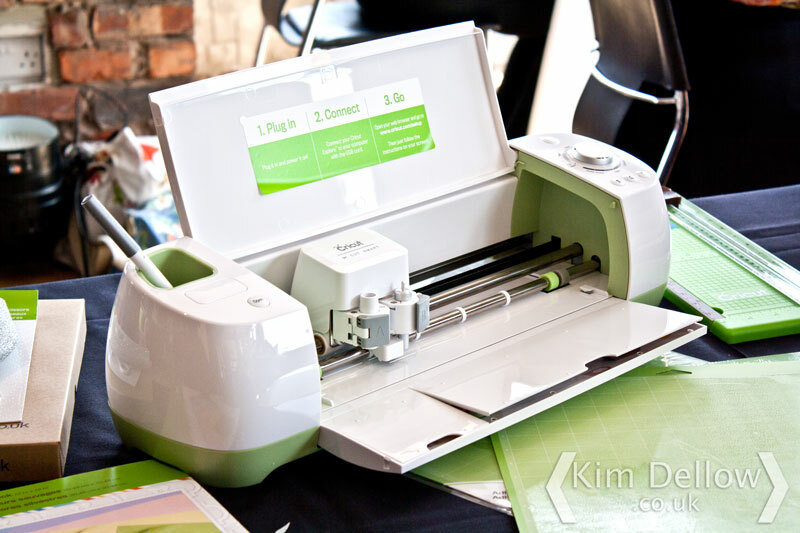 But if you have an older Cricut, you are a Cricut fan and you are looking for a new machine then it might be time to update to the Cricut Explore Air. 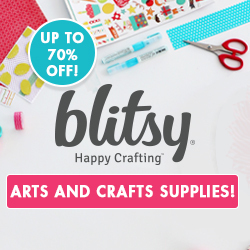 Having Problems With Chrome And Cricut Design Space Plugins? 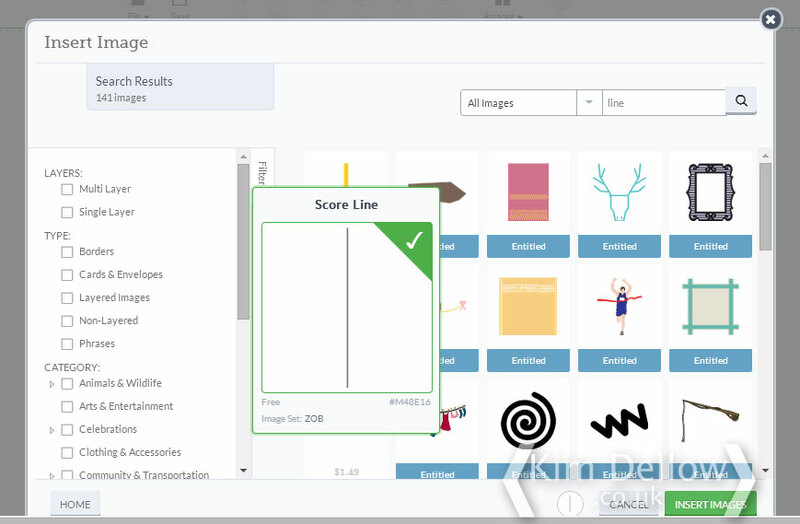 The Cricut Explore Air uses the same cloud-based software as the original machine and if, like me, you had problems updating to the new software due to issues with your browser, then follow the Cricut instructions for your browser found on the Cricut Support page. 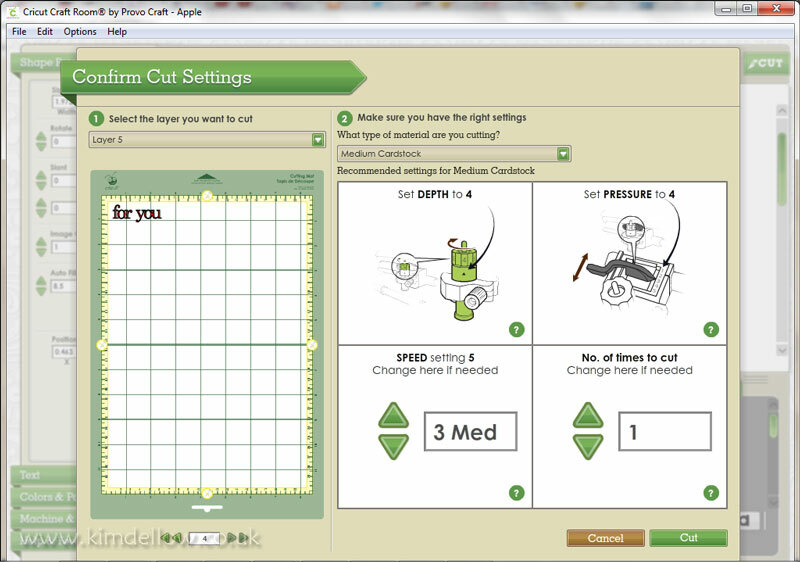 You will need this for both the Cricut Explore Air and the original Explore, but a little warning: I still had problems, even following the instructions. 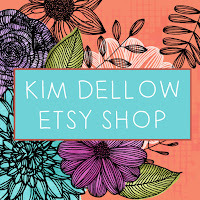 The Cricut plugin was not listed on Chrome (one of the later steps in the instructions), but I did a full system reboot (turned my computer off and on again!) and visited the plugin page again and it was listed after the reboot. 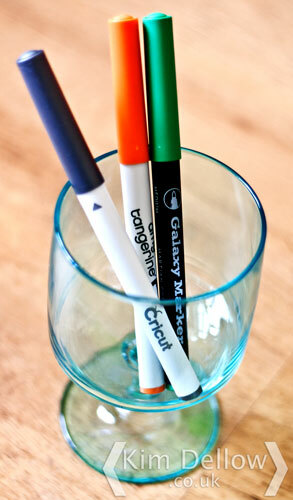 OK, Plugin Is Updated But It Can’t See The Cricut Explore Air Via My PC! 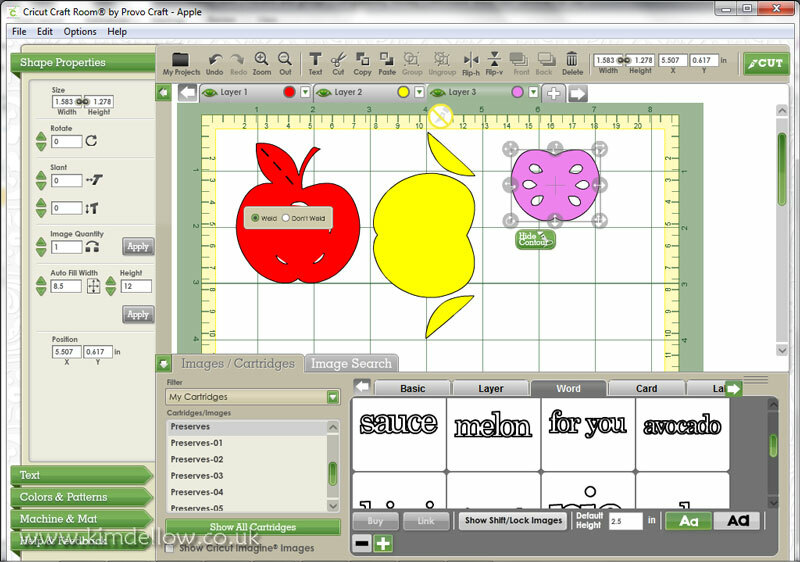 I also had to do a little bit of troubleshooting to get the Cricut Design Space Software to recognise the new Cricut Explore Air. It wasn’t too difficult to overcome but it isn’t mentioned in the setup instructions. 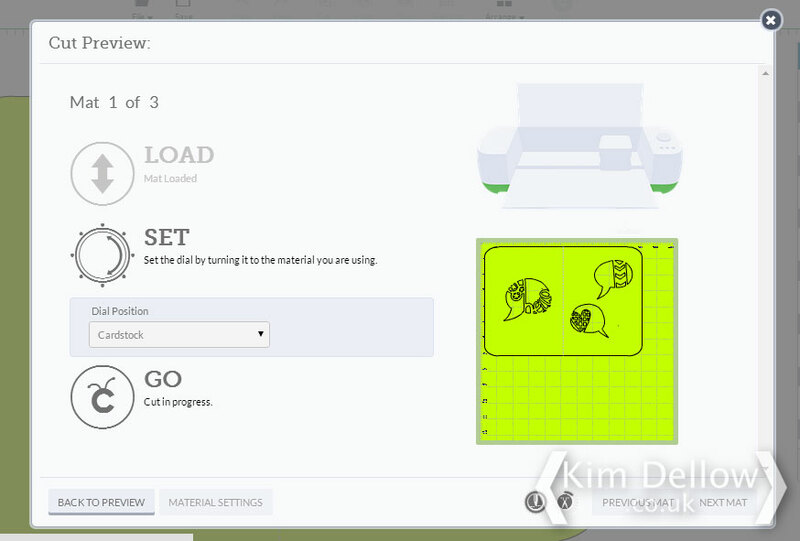 In the Cricut setup instructions, they tell you to use the USB connection that comes with the machine to connect to your PC. 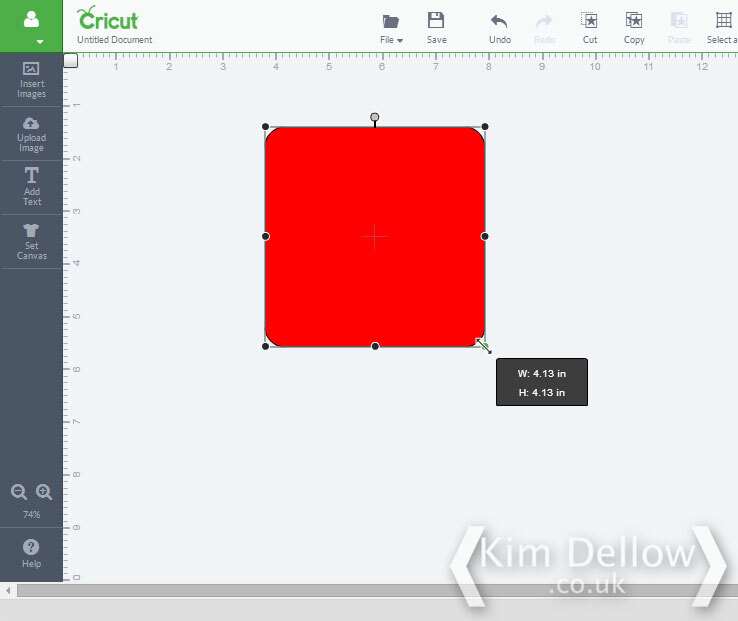 If you follow the instructions but can not get the Cricut Design Space Software to see your new Cricut Explore Air, then turn on the Bluetooth in your PC and link up that way. 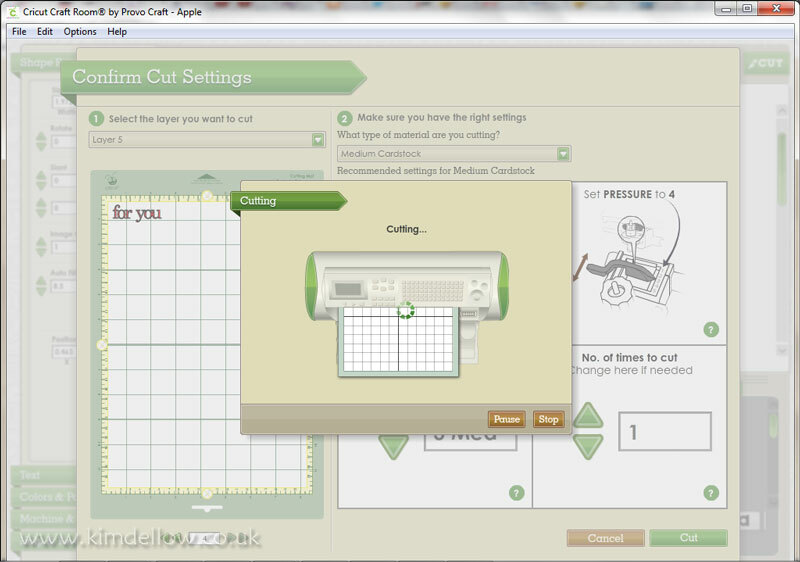 The four-digit pin you need for the Cricut Explore Air to communicate with your PC is in the iPad setup instructions! YAY! 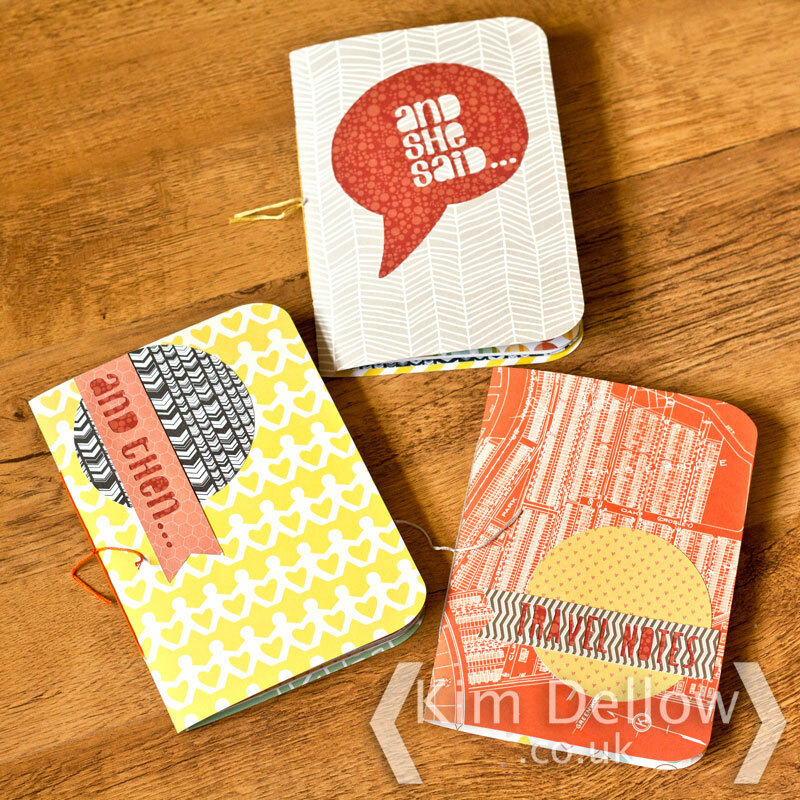 At Last, The Projects! 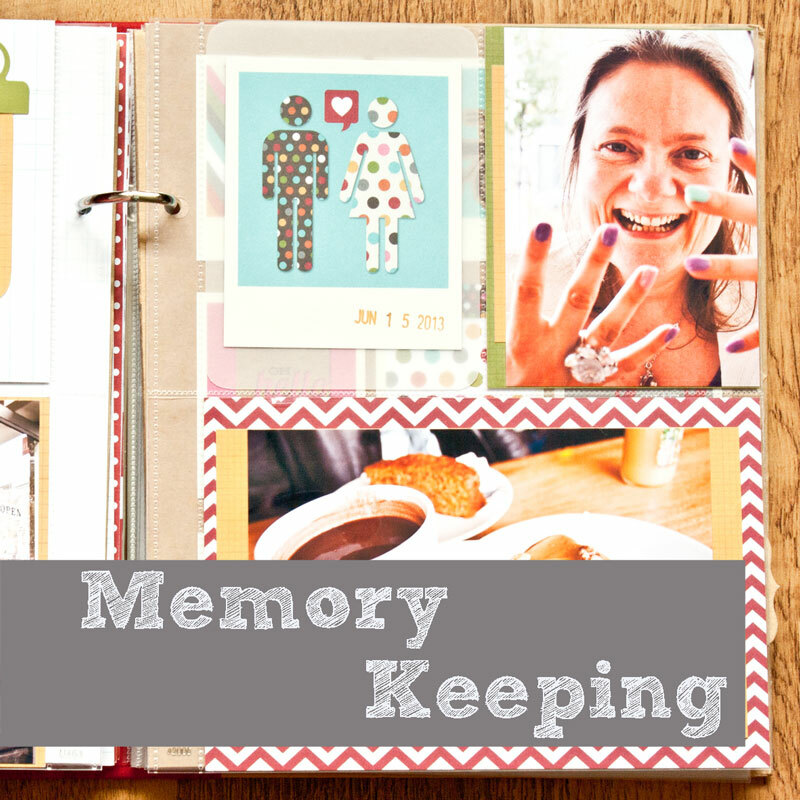 Oh And A Twitter Party With Prizes! 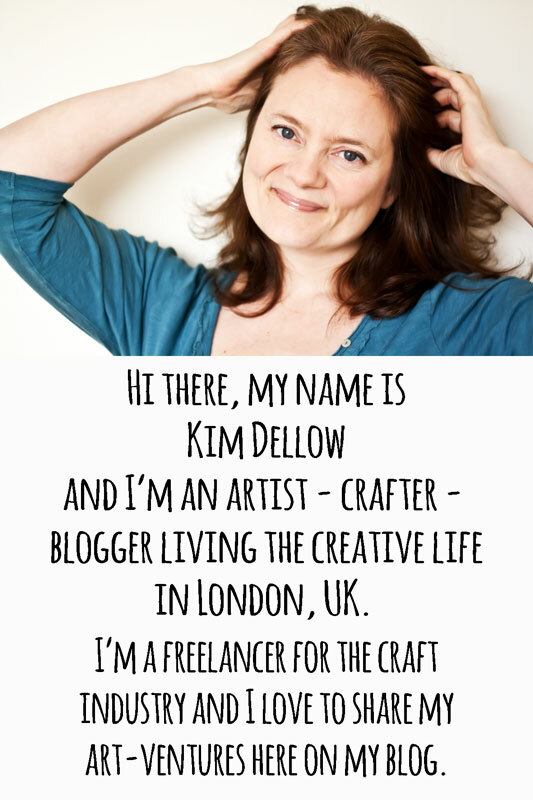 If you are around from 7pm to 9pm BST tonight, 11th June 2015, then check out the CricutUK Twitter party. 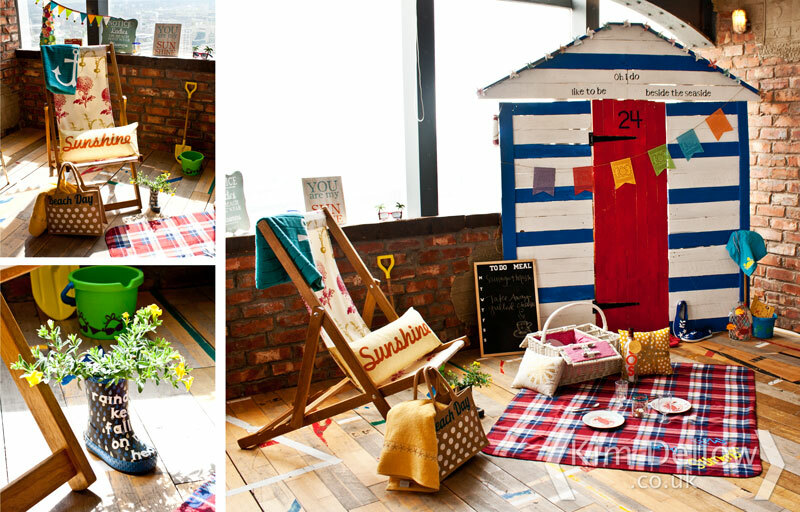 There will be prizes, hashtag #CricutEverywhere. See you there! 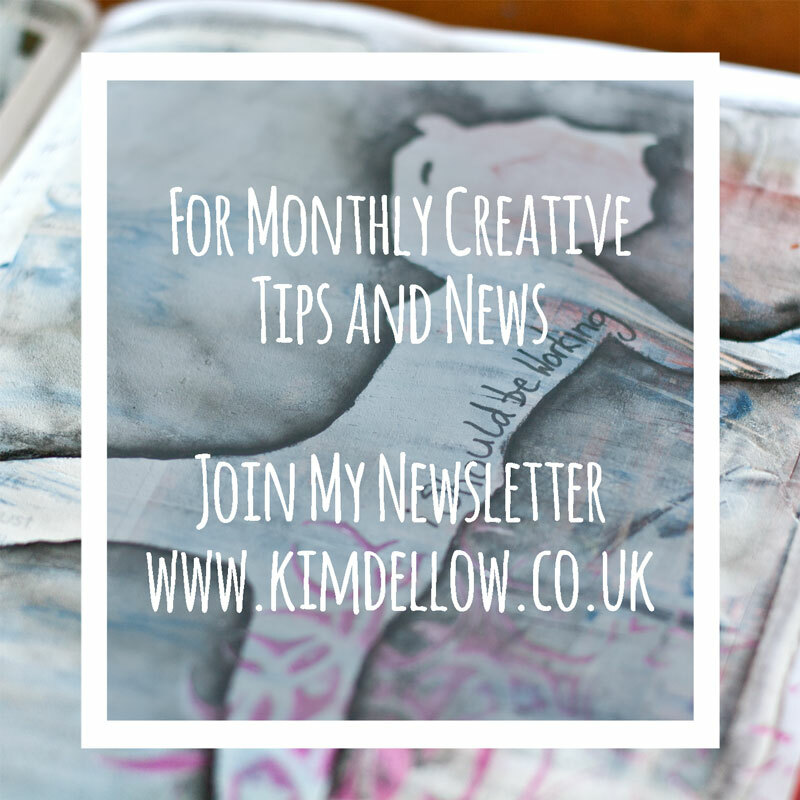 Hey gorgeous Friday craft fluff bundles I have a catch-up make for you today. 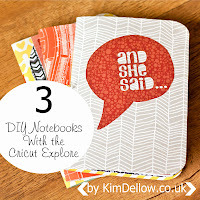 Do you remember my Cricut Explore review from last week? 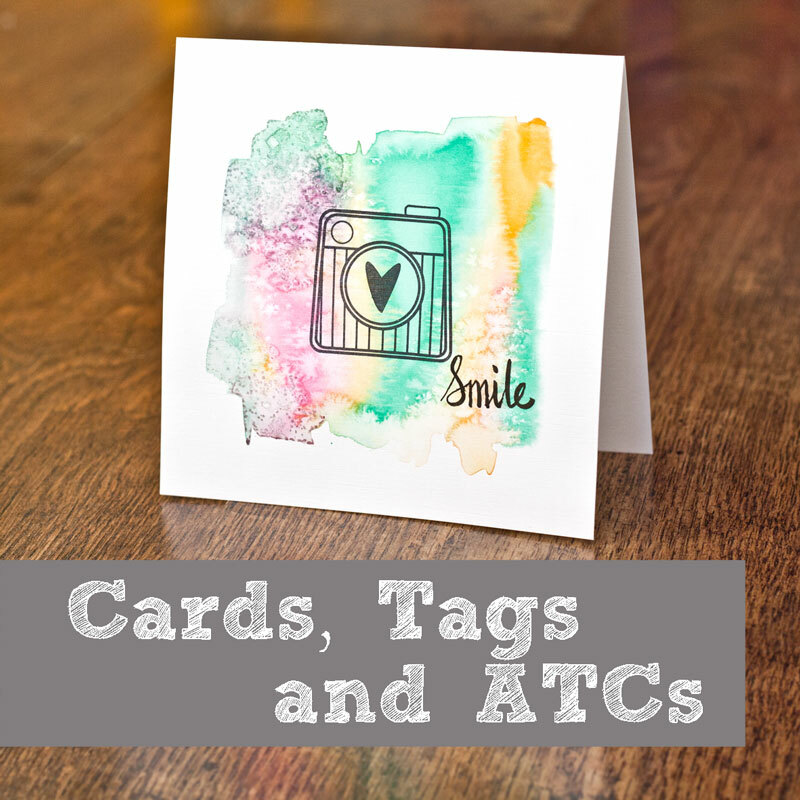 Well here is one of the first cards I made with the Cricut Explore a few weeks ago. 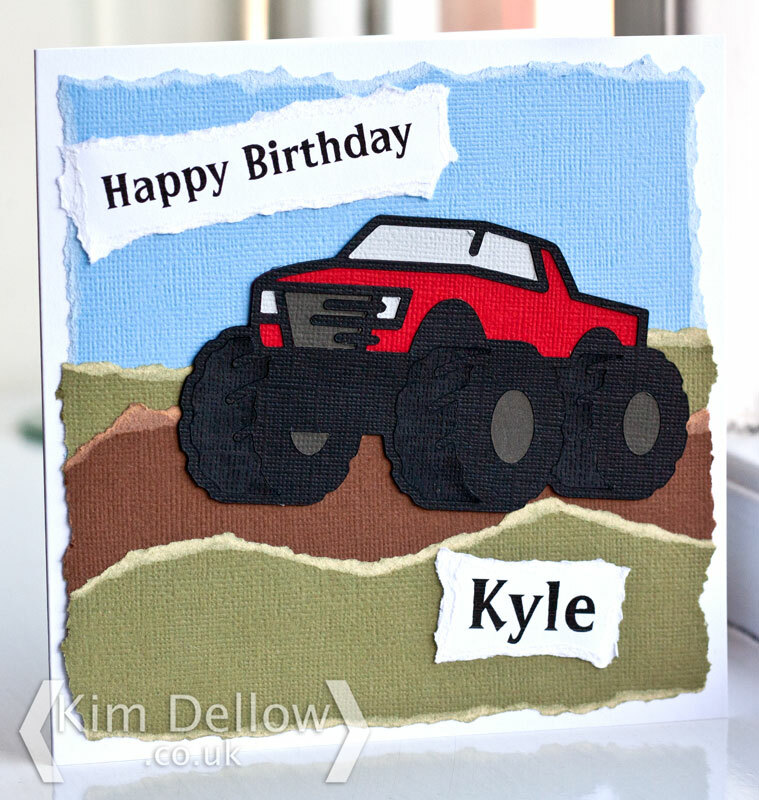 It is a card for a Monster Truck-crazy nephew. I’ve actually sanded down the tyre inserts, but I’m not sure you can see that in the photos. 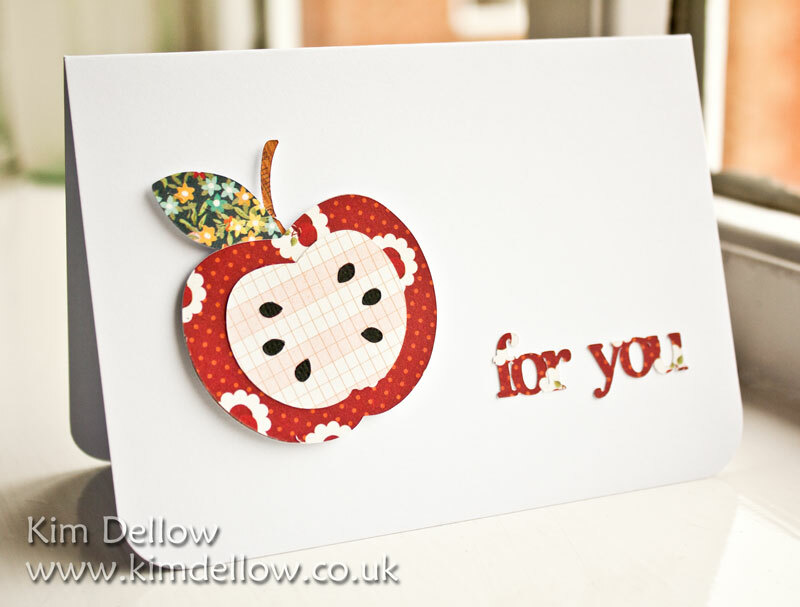 It was a fun card to create and really quick too. 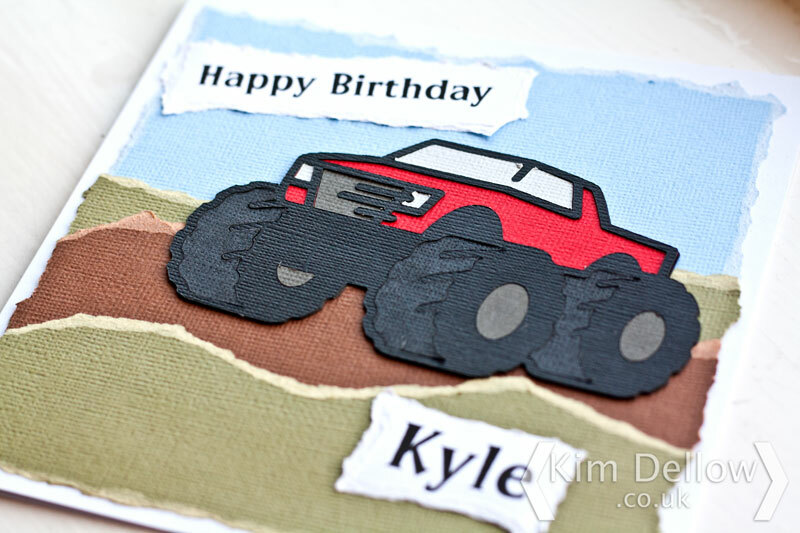 The monster truck comes from the Father’s Day cartridge which you can find if you search on the Cricut website or search for #M46FB8 if you are going through Cricut Design Space. 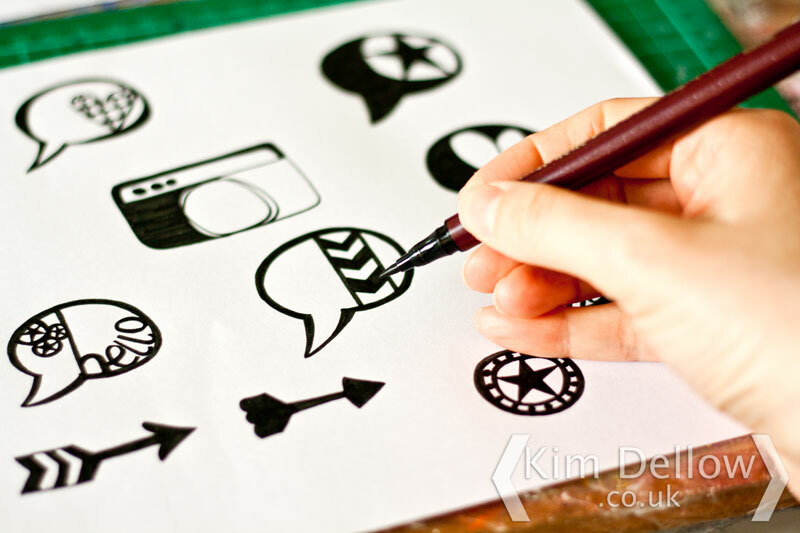 I’m planning to put together some tutorials and how to’s for the Cricut Explore so watch this space and if you haven’t seen my review yet then pop on over to my Cricut Explore Review blog post from 7th May. 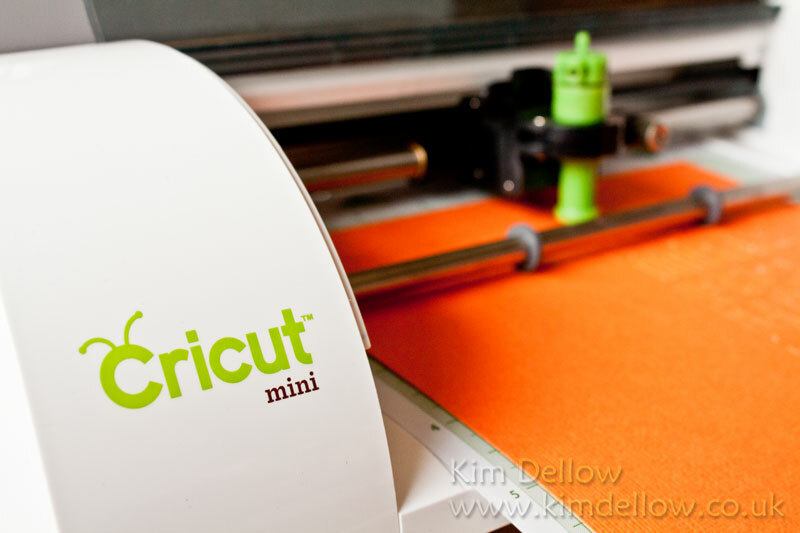 A quick reminder, if you haven’t added your name to the link list on my Cricut Mini Giveaway post then you can’t possibly by in with a chance to win it! Go add your name now!